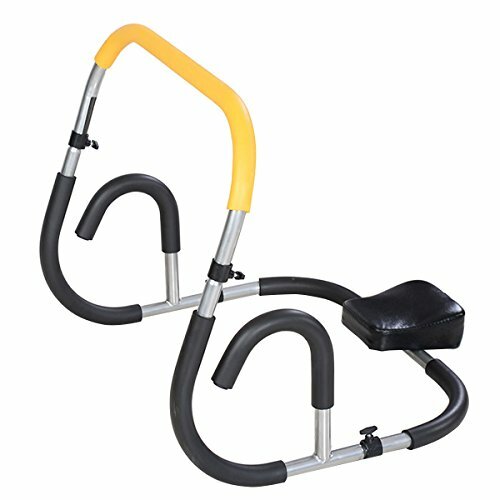 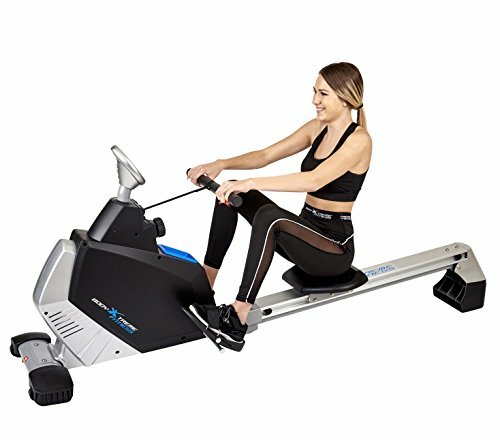 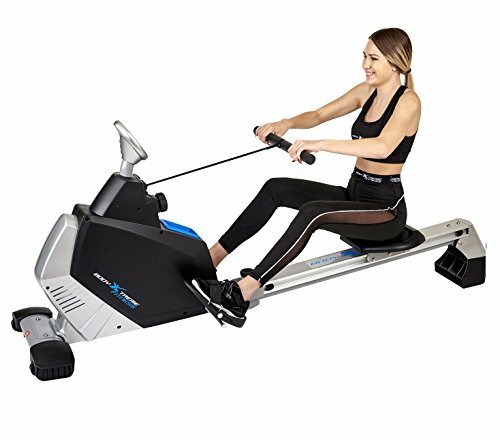 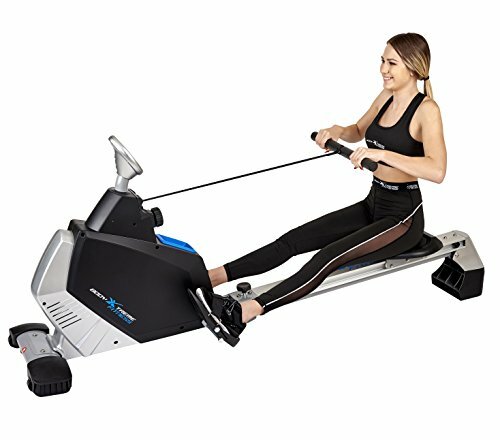 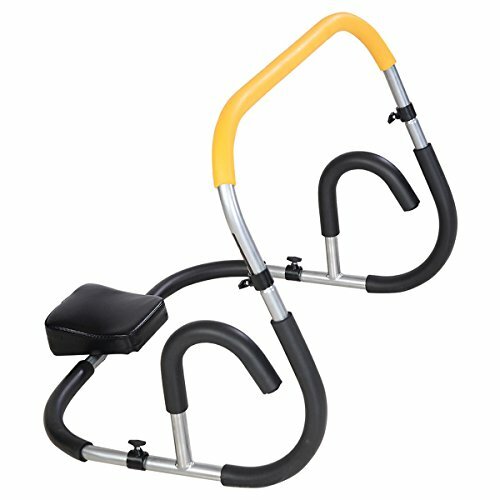 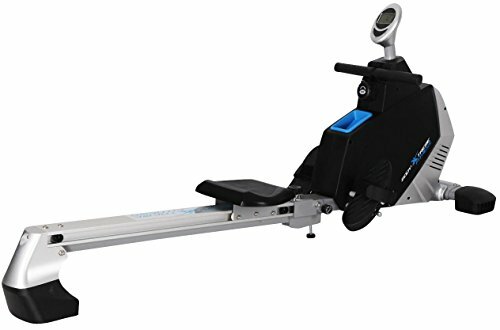 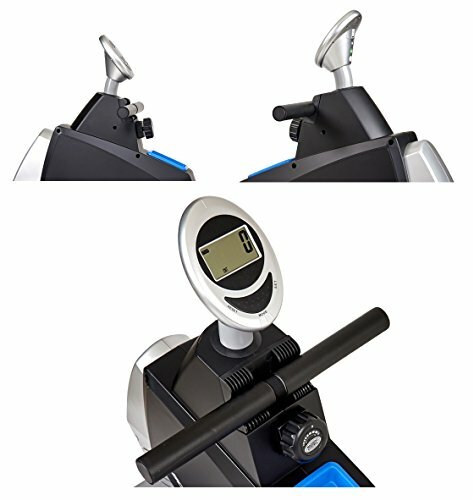 ✔ The ULTIMATE HEAVY-DUTY rowing machine for any personal space, home or place of job! 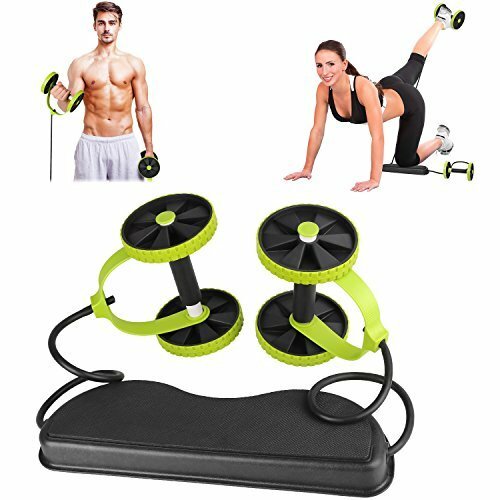 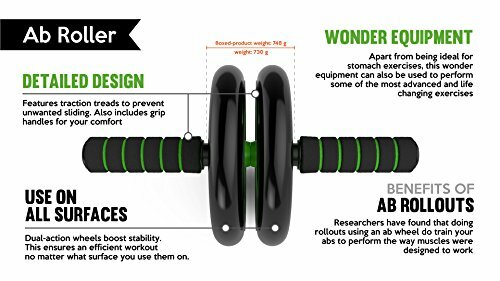 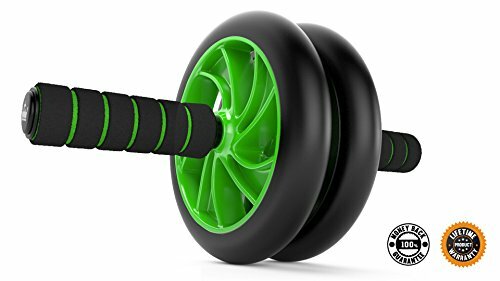 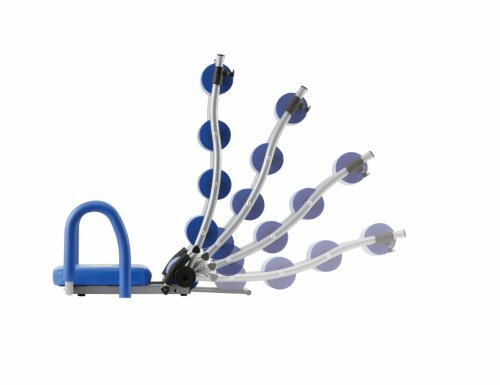 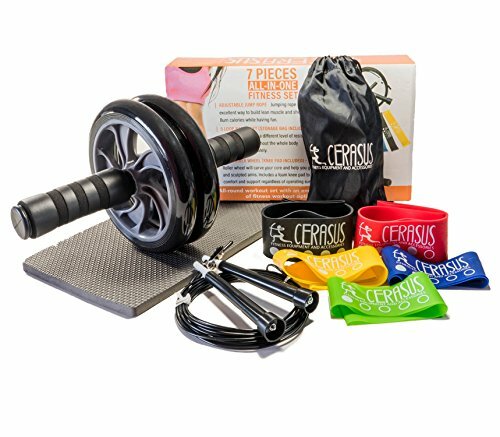 ✔ Equipped with a 16lb inner silent magnetic system, and Easy-Dial tension adjustment to fit your personal workout goals. 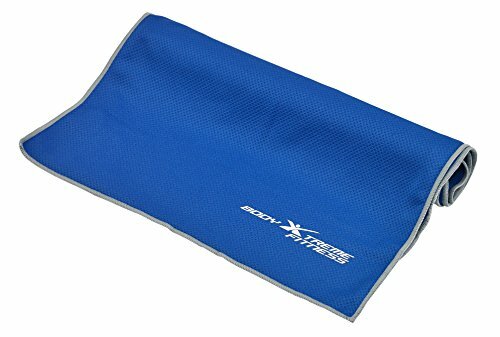 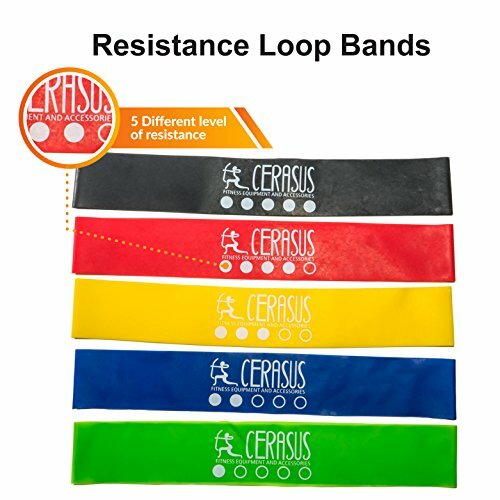 Tension has strong resistant levels perfect for low & high intensity workouts. 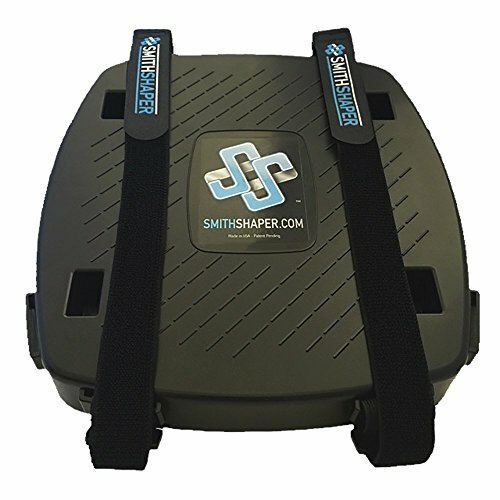 ✔ Pedals are a non-slip design, and fully equipped with protected Toe Straps for that extra forward leg thrust. 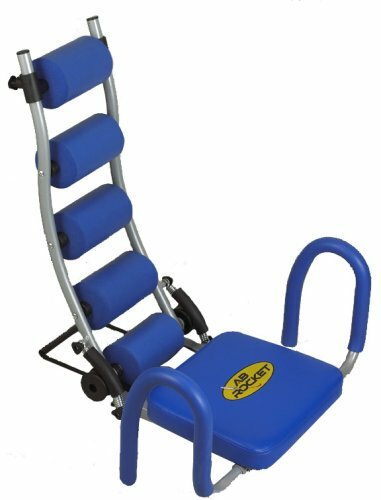 May also be stored away easily after use!